Cory Schlesinger is in his third year as the sports performance coach for the Stanford University’s Men’s Basketball team. Prior to his time there, he’s also put in work at the University of Alabama Birmingham, Santa Clara, and the Olympic Training Center. 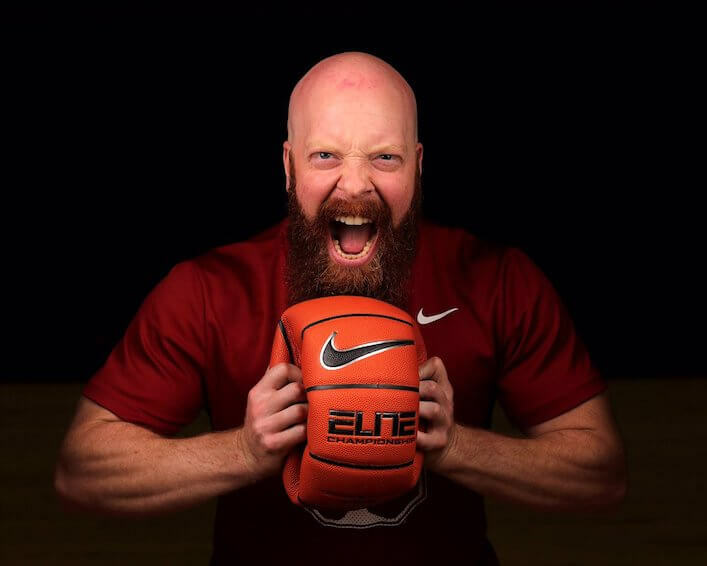 In this show, Cory and I talk about why he’s so frustrated with what he describes as “Care Bear” training, the struggles and failures he’s dealt with in the past year, and where he sees us creating value as strength and conditioning coaches in the future. This is a really fun show, because Cory has a ton of passion and energy for our profession, and it definitely comes through in his answers. A little insight into who Cory is, and what his job looks like. The areas where he was successful as a coach over the past year. The struggles he dealt with, and why they’re important to his growth. What changes he’s made to his programming over the past year. Cory’s goal for both himself, as well as his team, over the next year. If he could give a young, up-and-coming strength coach one piece of advice to help them be successful, what would it be? A really fun lightning round where we talk about his recent trip to Brazil, the books he’s reading, an update on his closet bodybuilding gainz, and what’s next for Cory Schlesinger.